I was up far too early on Saturday. 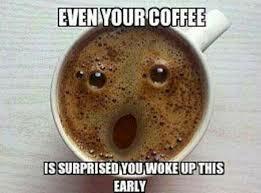 No going back to bed afterwards.. 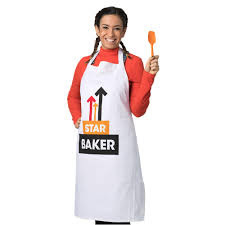 I had my "Star Baker" apron arrive. Dropped off shopping at home. I popped into see my dad. We watched the first series. Hubby wasn't feeling very well. Out came the Hot Toddy. Hubby looking a bit green..